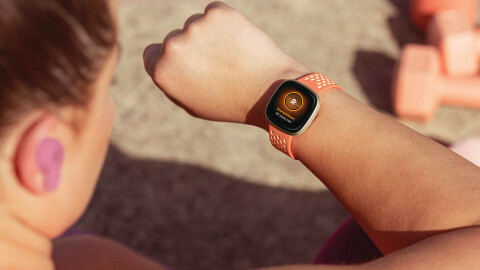 Keep your Fitbit Versa charged so you’ll never miss a step! 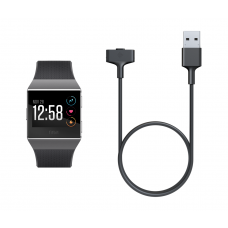 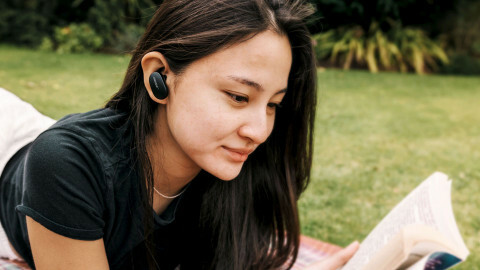 This slim charging cable easily packs in..
Keep your Fitbit Ionic charged so you’ll never miss a step! 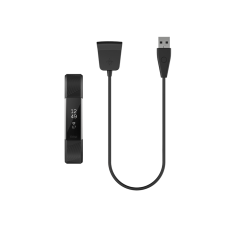 This slim charging cable easily packs in..
Keep your Fitbit Flex 2 charged so you’ll never miss a step! 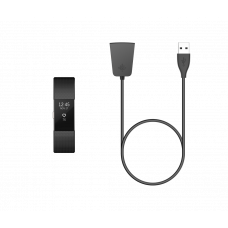 This slim charging cable easily packs i..
Keep your Fitbit Charge 2 charged so you’ll never miss a step! 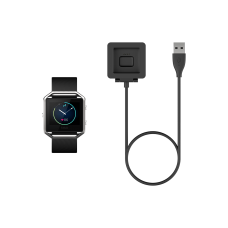 This slim charging cable easily packs..
Keep your Fitbit Blaze charged so you’ll never miss a step! 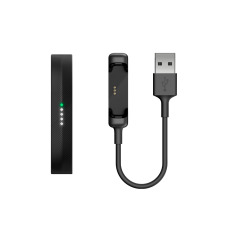 This slim charging cable easily packs in..
Keep your Fitbit Alta HR charged so you’ll never miss a step! 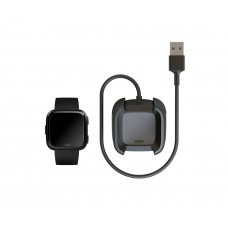 This slim charging cable easily packs ..